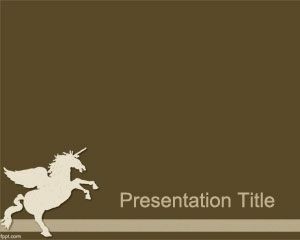 Mythology PowerPoint Template is a free PowerPoint template with a unicorn illustration design in the slide that you can download for presentations on mythology or Pegasus PowerPoint presentations. 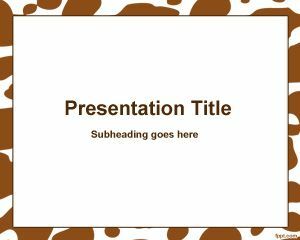 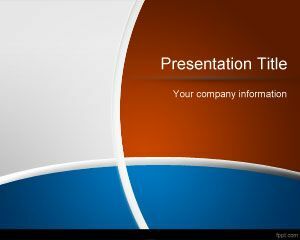 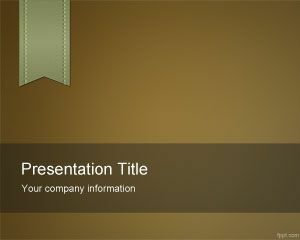 This free PowerPoint template design is a unicorn vector in the slide design that you can download for free Microsoft presentation backgrounds. 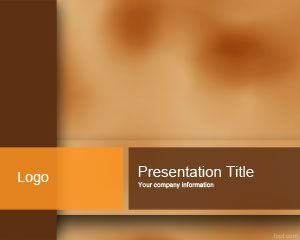 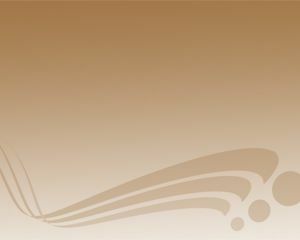 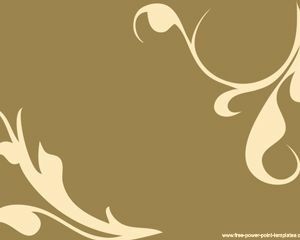 This PPT Mytology slide with unicorn vector has a brown background color and you can download mythology PowerPoint templates for free.